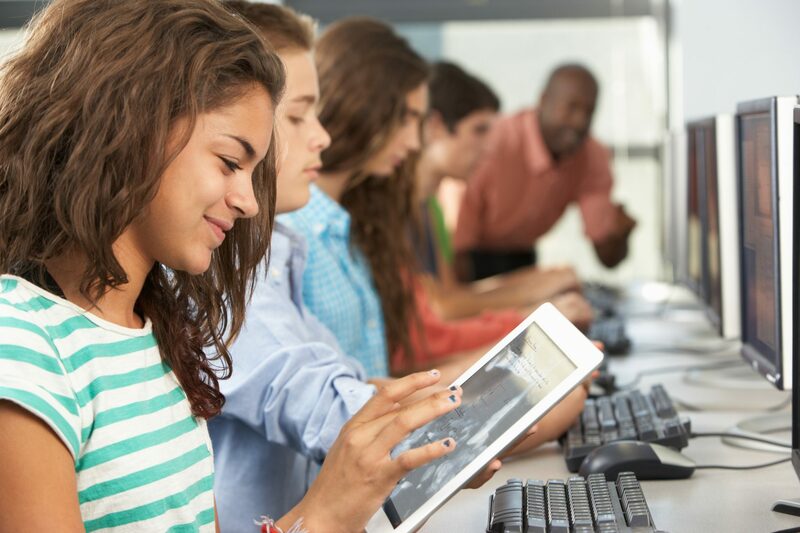 There’s no denying that modular office buildings and classroom additions have countless benefits, from their quick installation times to their inherent sustainability. In fact, with a controlled manufacturing environment, modular construction has fewer weather delays or damage than traditional construction. Projects can be completed 40% faster. But before you invest in modular office buildings for your school, it’s important to know how to properly install and maintain them. With that in mind, here are just a few dos and don’ts to remember when considering a modular classroom addition. First, it’s vital to at least make a rough estimation regarding the number of students you expect the addition to hold. This helps to ensure that it will be large enough for your growing student body needs. Noise can be a real issue in certain classroom environments, so if your addition is planning to be used as an environment that involves a lot of noise, consider installing extra insulation. This helps to ensure that noise pollution won’t be an issue as time goes on. 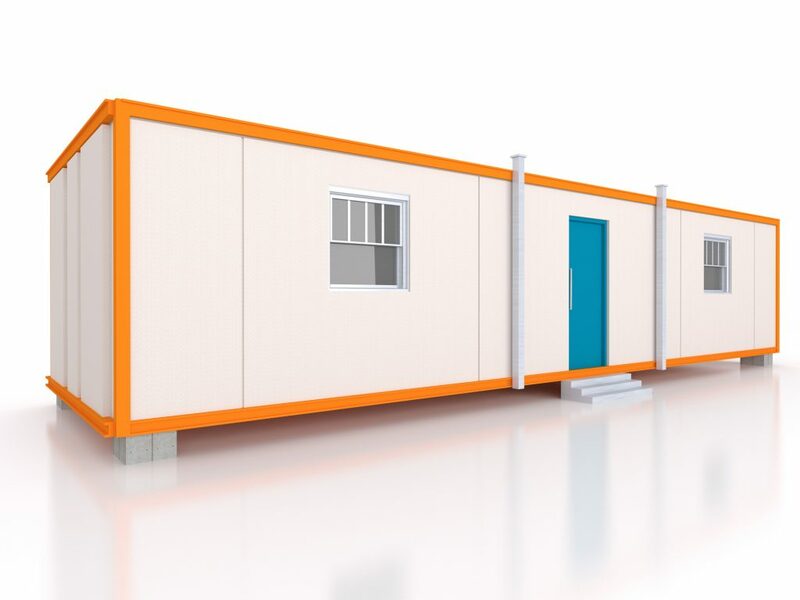 It’s no secret that modular technology is growing all over the world, so do your homework to choose a provider that meets your budgetary and structural classroom addition needs. Don’t feel the need to go with the first provider you look into. Finally, don’t forget to consider some extra expenses that may be added on to the bill of your final project. Keep in mind that any residential accessory building larger than 200 square feet will require a building plan review and permit. Regardless of size, any electrical, plumbing or mechanical work will require a permit and all building locations must honor zoning and subdivision setbacks. Fortunately, your manufacturer can help you sort through most of these details. The Northwest Portable Classroom Project conducted by Washington State University in 2003 found that portables built to the 1993 code were 44% more energy efficient than models built 25 years prior. Further, portables built to 2000 codes are 20% more energy efficient than the 1993 models. There’s no denying the sustainability of used modular buildings for sale, but it’s important to do your homework before committing to a new build. For more information about modular office buildings, contact ABS.